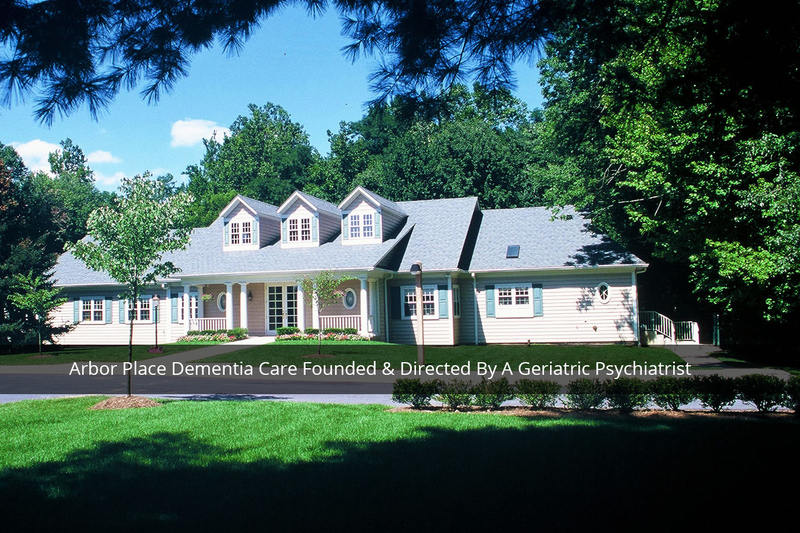 A memory care facility founded in 1998 by a local geriatric psychiatrist dedicated to developing a model of residential medical, social, and emotional care for loved ones with Alzheimer’s and other dementias. 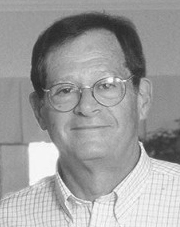 Walter Fanburg, M.D., received his BA from Princeton and his medical degree from Tulane School of Medicine. He is a board-certified psychiatrist specializing in geriatric psychiatry. Read more about Arbor Place and Walter Fanburg, M.D., here. Why Choose Arbor Place For Your Loved One? Walter Fanburg, M.D., opened Arbor Place nearly two decades ago based on his expertise and understanding that Alzheimer’s Care requires close medical and psychiatric attention. Aging in place with dignity throughout the course of the illness, including on-site hospice care when appropriate. One level home that provides a private bedroom and bathroom for each of the 16 residents. 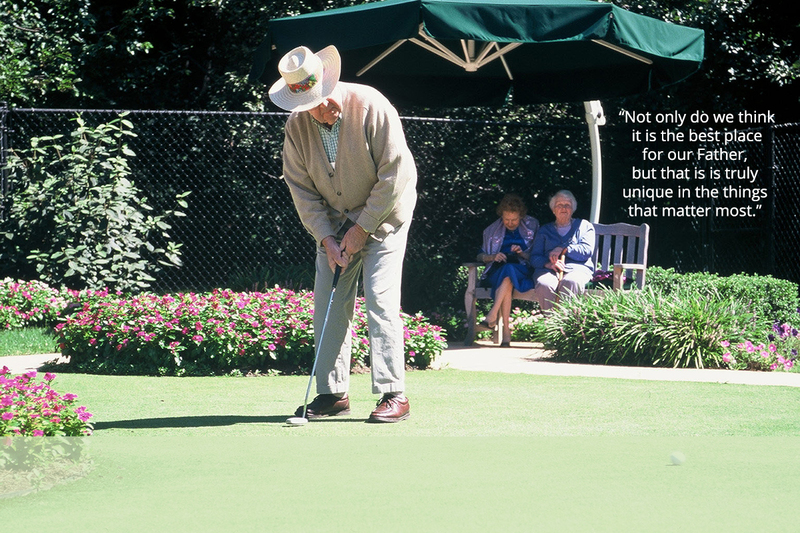 Everyone enjoys the landscaped gardens and putting green. Indoors – sunlight and comfortable home-like setting. Our residents are surrounded by caring and love – supported by a professionally trained, compassionate, articulate and responsive staff. Add your friend or family member to our Arbor Place wait list. 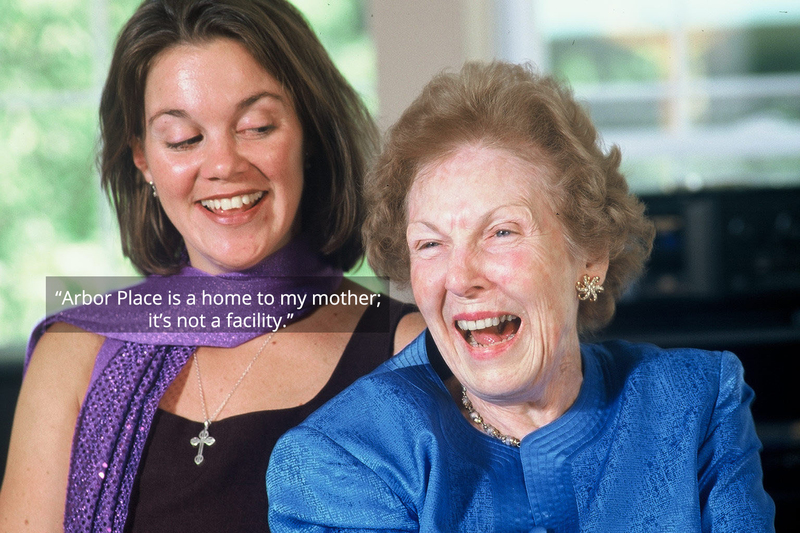 Learn what families have to say about Arbor Place.